Offering you the best of Albi. 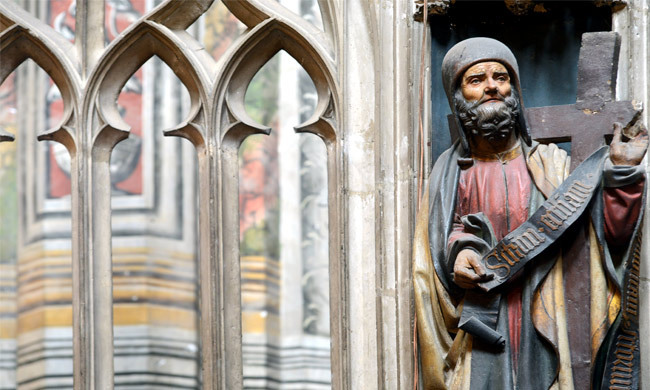 Combine visits, lunch in a restaurant, an audio guided visit of the Episcopal City, all included in one price. 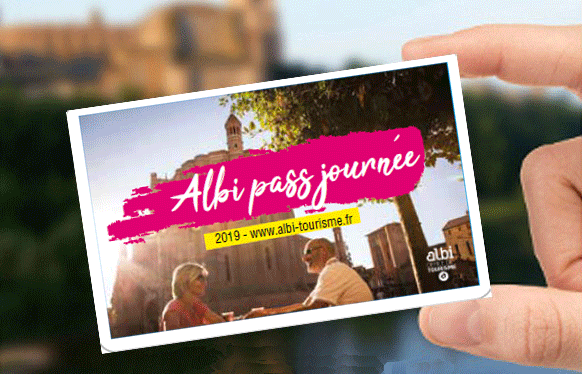 Albi city pass, a whole load of advantages, reduced entry fees in Albi and the surrounding area. 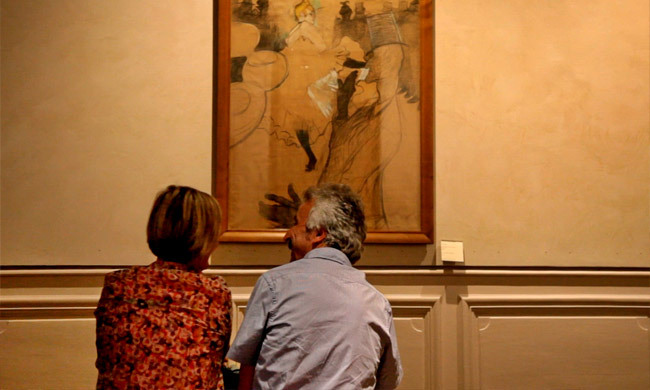 It also includes two fastrack entrance tickets to visit the Toulouse-Lautrec museum, and the Saint Cecilia cathedral (combined choir/treasury ticket). the audio guide tour of the Episcopal City in French, English and Spanish for a walk of about an hour, in 7 stages, a great introduction to the discovery of the city. 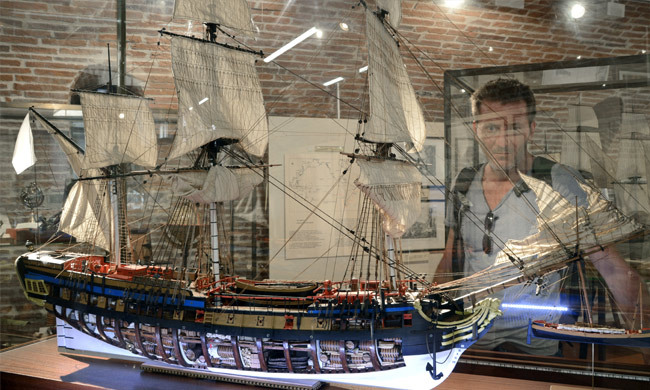 This plan can be bought from the Tourist Information Centre or reserved online. If you only have a few hours or a day to spend at the heart of the Episcopal City of Albi, we’ll help you to organise your visit so that you have excellent memories of your stay here. 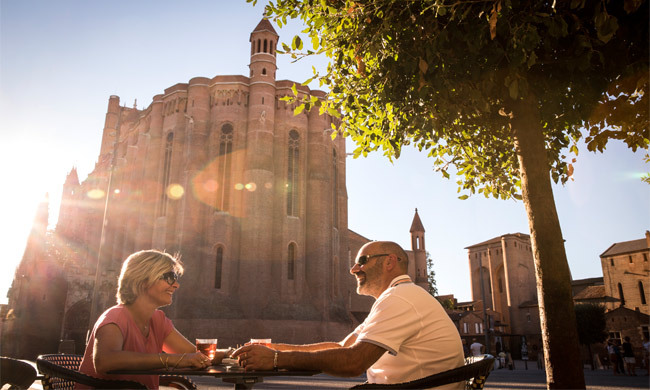 Ease of organisation, beneficial rates, Albi City Day Pass will help make your experience of Albi a real success. Enjoy your visit to Albi!